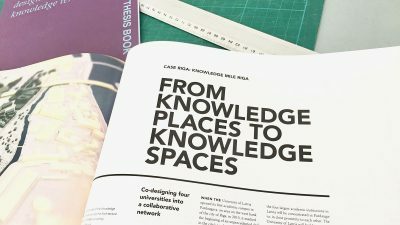 The results of out studio on creating a knowledge campus in Riga have been published in Dreams and Seeds – The role of campuses in sustainable urban development. Thanks to the European Union and Interreg Central Baltic for their support of the Live Baltic Campus project. 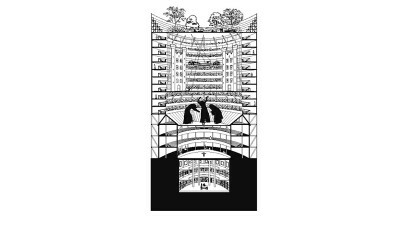 “With the Oculus Rift above the Techno Club” is Jasper Massink’s article about his professional and personal experiences during his internship at TSPA and in Berlin in general. 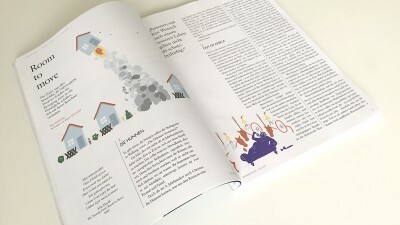 Currently on the title page of archined [Dutch]. 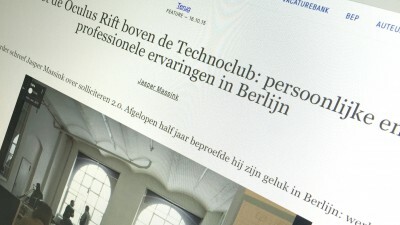 Read the full story here: Met de Oculus Rift boven de Technoclub: persoonlijke en professionele ervaringen in Berlijn. Hey Jasper – we’re glad you survived that night! 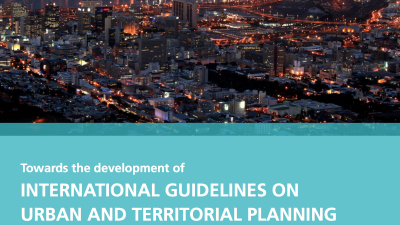 Soon to be released: United Nations International Guidelines on Urban and Territorial Planning (IG-UTP). Proud to have contributed to the document. 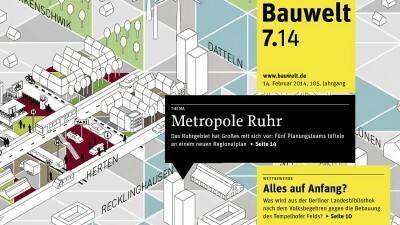 Bauwelt’s cover story features Thomas’ and Ali’s work on Germany’s Detroit – ‘Metropole Ruhr’. In Kiosks this Friday. 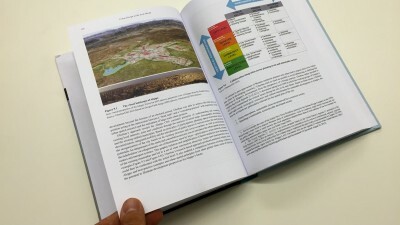 Have a look at the latest UN-Habitat publication on how to achieve Sustainable Urbanisation in Asia Thomas contributed to. 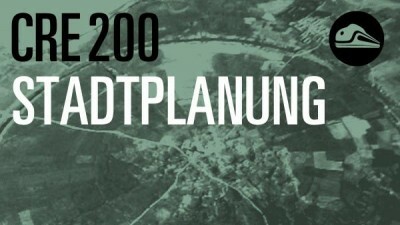 Rapid urbanization — together with climate change — is emerging as the most challenging issue of the twenty-first century. 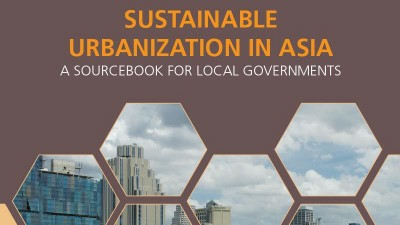 As the region with the highest percentage increase in urban population over the last two decades, Asia faces fundamental economic, social and environmental challenges to its continued development. 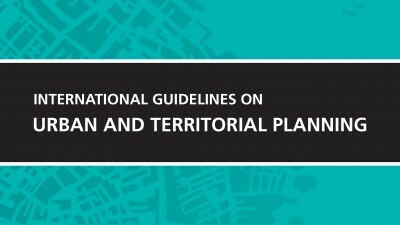 However, well planned and effectively governed and managed cities can provide the solution to many of these challenges. With the right economic policies and more equitable growth, poverty and slum reduction are achievable goals. 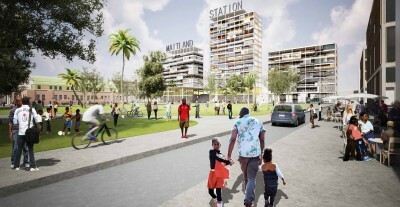 Putting cities on the right path now can result in thriving, dense, green, resilient and sustainable cities.